Hello and Welcome, I’m excited to share and connect with you!! Have you heard the NEWS!!!! Our first studio Album is OUT!! Janine is a unique prophetic singer/songwriter and artist based in the UK, with Company of Burning Hearts. She has pioneered an energetic, life-bringing sound with the Band, that awakens the heart and soul. This is the first STUDIO album project. Our aim is to fund the studio for ten days, recording with the band and production crew, to capture this pioneering music and create a beautiful new CD Album. We can’t do this without our friends and family’s support. 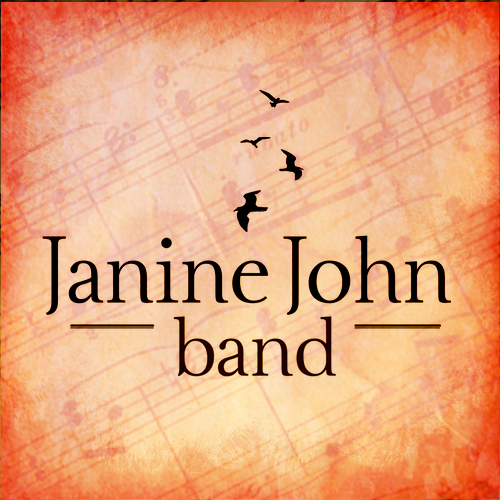 We need you to help us make Janine’s dream come true, and change the lives of people around the world with songs of hope, joy, union and heavenly life! Together we can make this happen. We were SO honored to meet up with Faith Jarvis from ‘The Worship Effect’ a few days before LoveFest 2018. Speaking to Faith, it’s clear that she has a mandate from Heaven to provoke hunger in the Body of Christ, into a deeper place of Encounter with Father through worship, traveling around the globe with her camera crew documenting what Papa is up to. Here are some interviews, check out the Media and LOVEFEST 2018 pages for even more interviews and photos from LOVEFEST! Our Dream is live!! 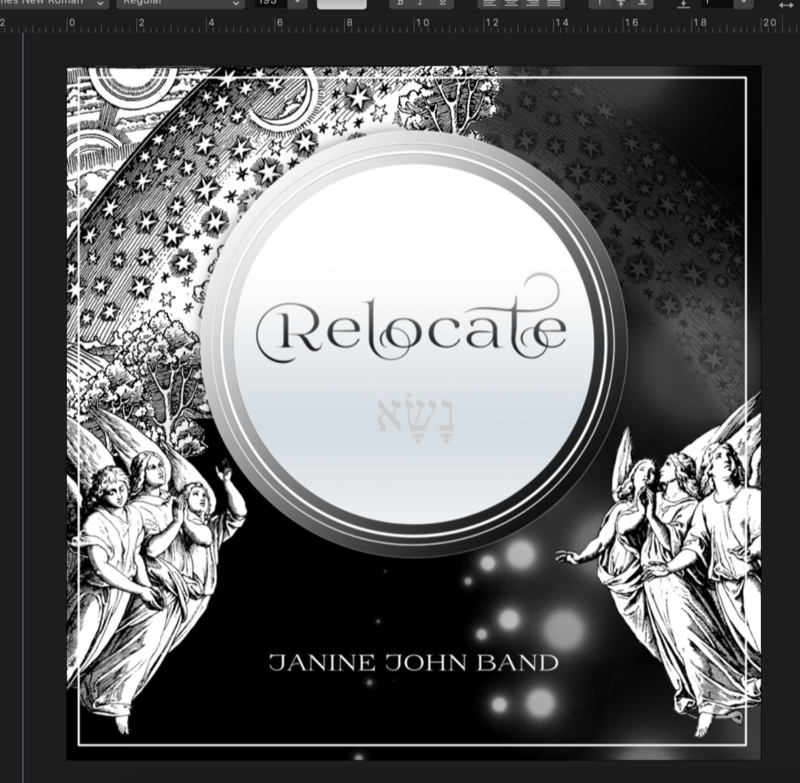 Our dream to record our very first STUDIO Album, capturing songs of hope, joy, union and heavenly life! Our Story…………… DONATE at – https://www.crowdfunder.co.uk/janine GET NEWS – https://www.janinejohnband.com FACEBOOK – https://www.facebook.com/janinejohnband/ A big thank you in advance to everyone who has cheered on ‘Janine John Band’ we love you … Continue reading Dreaming! !